Gym Journal is a robust but simple log book app for any gym goer, experienced or novice. 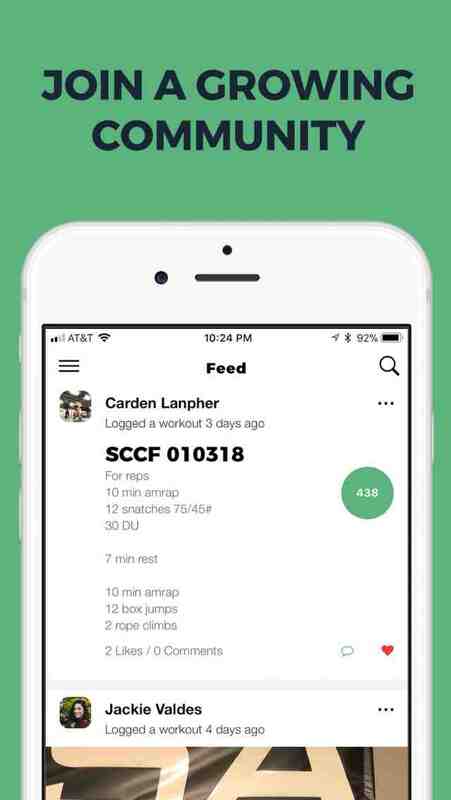 In addition to the tools provided for athletes, we also provide a platform for coaches to interact with their athletes and manage their workout routines. Lastly, it adopts many of the favored social media features such as liking, commenting, and sharing for workouts to foster a sense of community.